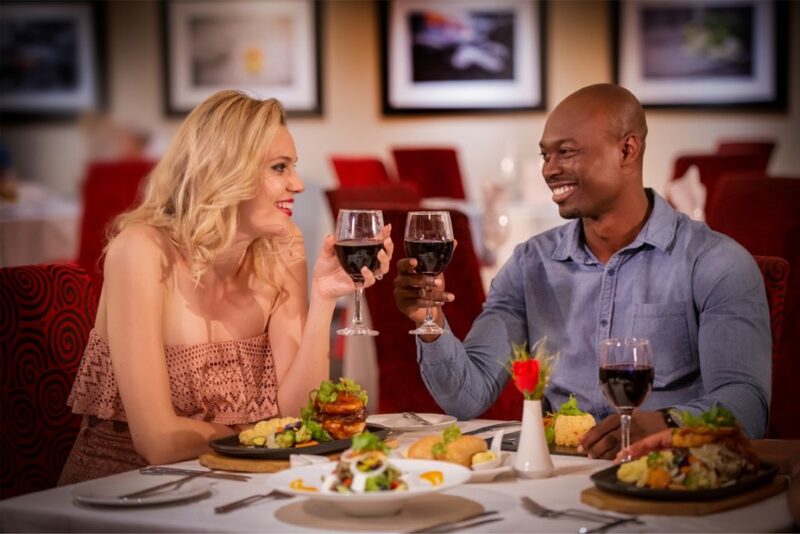 On Valentine’s Day, High Stakes will be hosting a special elegant three-course set menu that includes a bottle of bubbly. Just picture the selection of dessert; Valentine’s Strawberry Entremets or Lover’s Strawberry Trifle. Bookings are essential: 016 982 8643 or email shamishkam@emeraldcasino.co.za. Please note that High Stakes is a no under-18s venue. If you’re looking for something different to do, and if you’d like to know what the animals get up to when the sun goes down, Emerald is hosting a romantic evening walk on the 14th February that will definitely make a lasting impression on anyone’s Valentine! Guests are invited to take a loving amble down lover’s lane at the Resort’s popular family destination Animal World that only opens at night under exceptional circumstances. See the nocturnal side of wolves, chinchillas, raccoons and many more. 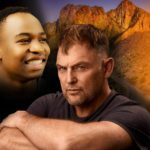 For up to date information and happenings at Emerald Resort & Casino, visitors are encouraged to stay close to their Facebook and Twitter pages, or guests can visit www.emeraldcasino.co.za for more information on any of the events mentioned here. 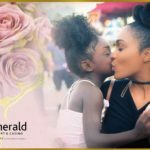 Tell Mom that you love her! 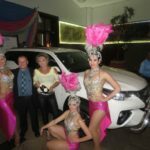 The Fortuner has been won at Emerald! 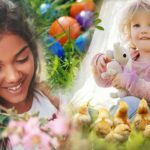 Make Easter unforgettable at Emerald! Move Up in the world at Emerald!